Emoji-Me is an app that takes your standard emoji to another level by adding personalized selfies or images from your photo library. You can also use your Emoji-Me stickers to add a level of nuance to your emoji that better conveys how you are feeling. 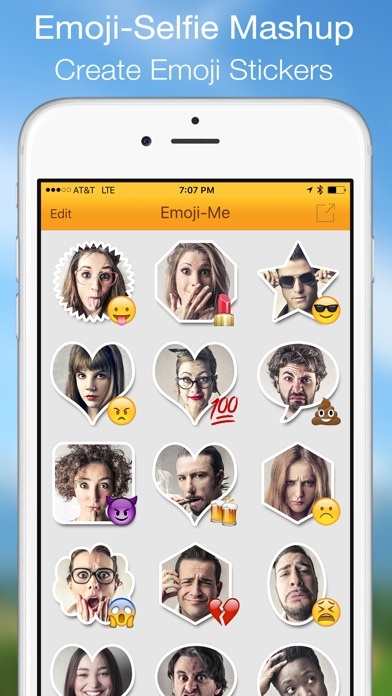 - Create your own Emoji-Me stickers. + Create as many Emoji-Me stickers as you like. 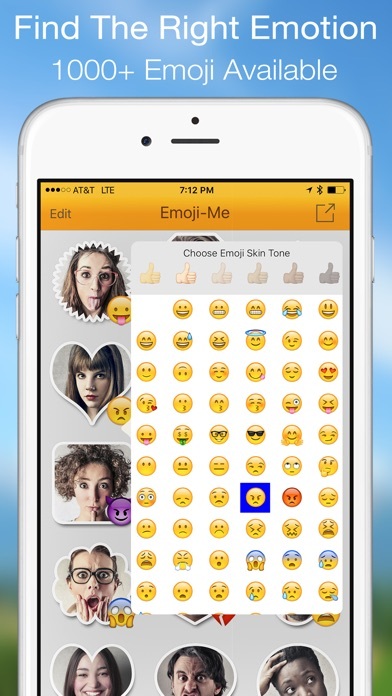 - Pick from all emoji available on the device. - Select from a number of custom photo frames. 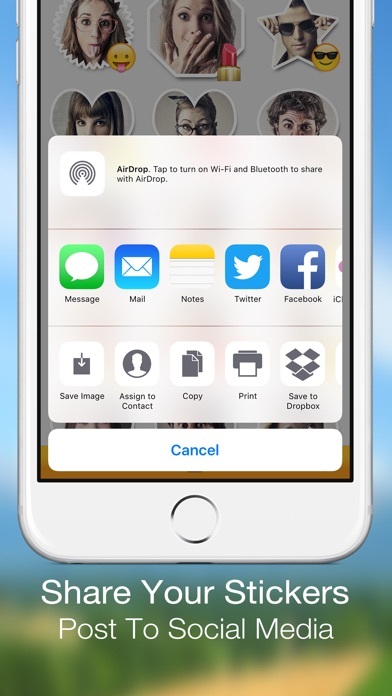 - Post your Emoji-Me stickers with all your favorite apps by using your copy/paste clipboard or the built in share sheet. - Share your Emoji-Me stickers with your friends via email and they can import your stickers into their Emoji-Me library. 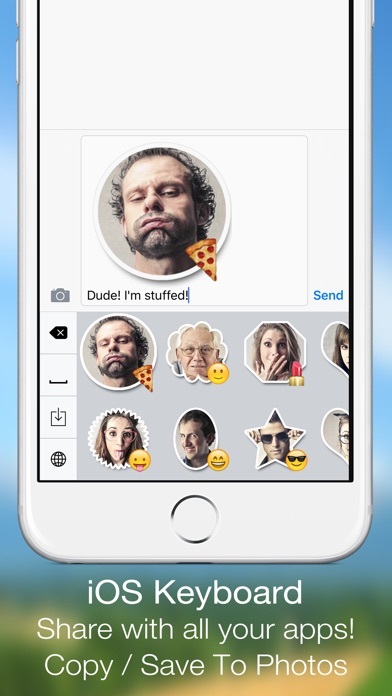 - Use the built-in custom iOS keyboard to get quick access to all your Emoji-Me stickers from within the application you are using. - Backup and Restore your entire Emoji-Me sticker library. - Full support for split screen multitasking on the iPad. + Requires In-App Purchase. In-App purchase also removes all ads. 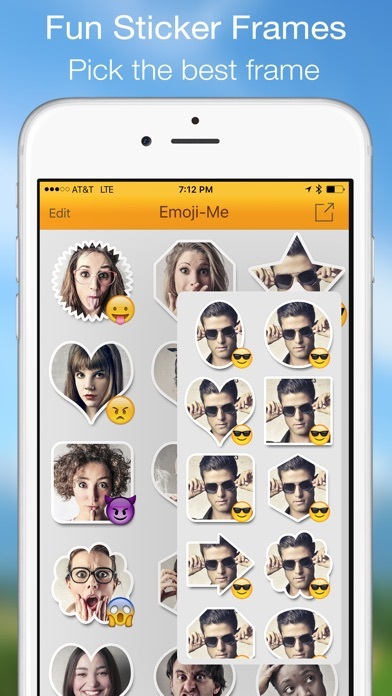 Take your emojis to the next level and make the leap with Jump Gap Software's Emoji-Me.